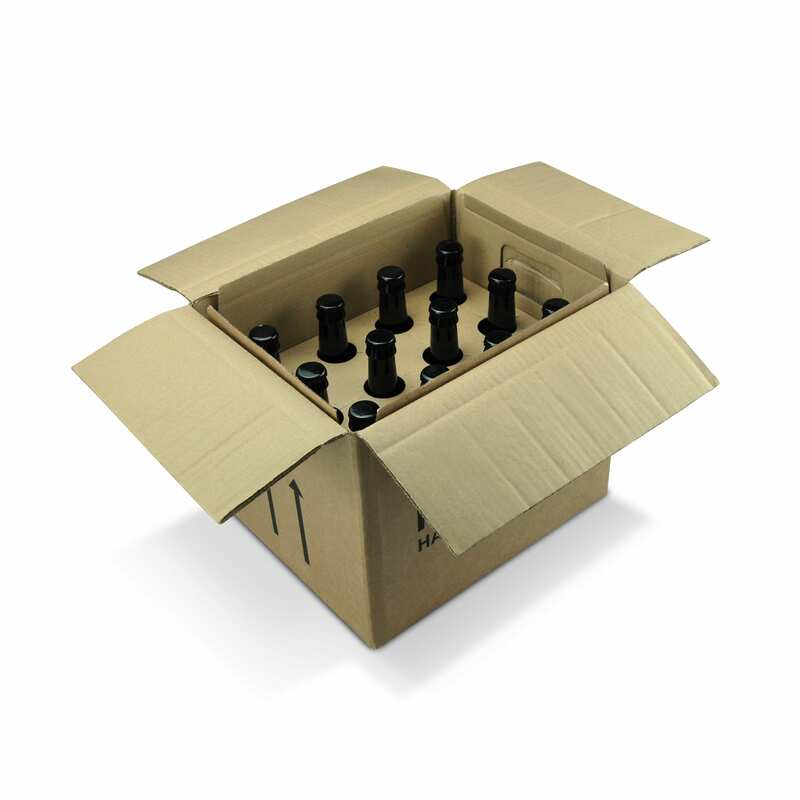 This high quality Beer and Cider shipping packaging has a double-walled outer and double-walled dividers. 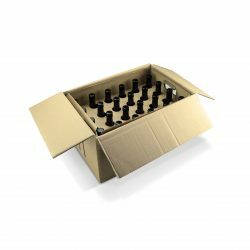 In addition it has unique top and bottom fitments which make it suitable beer and cider transit packaging. 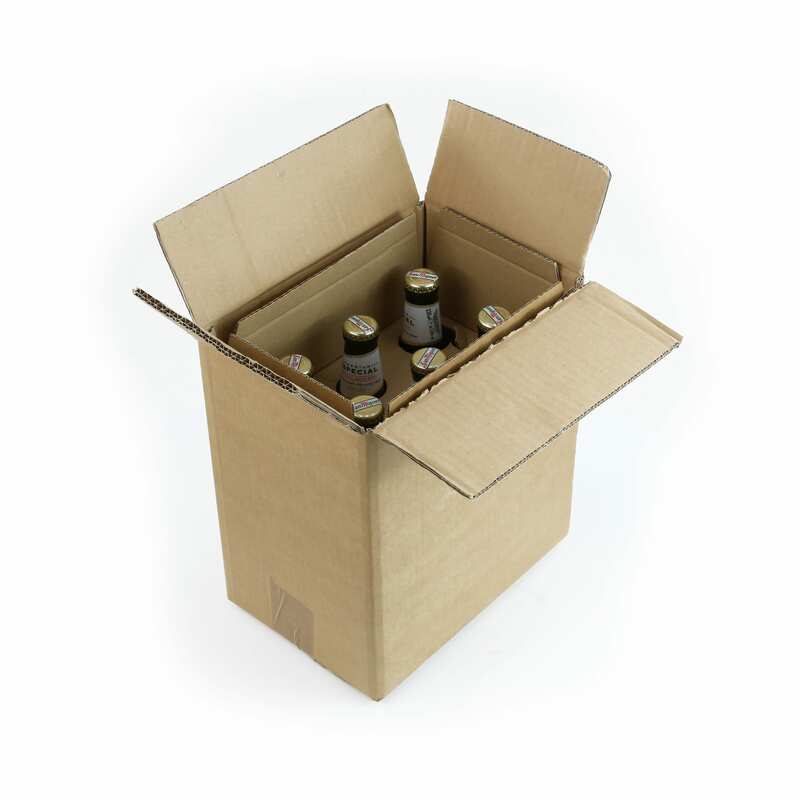 It can securely carry a mixture of 500ml and 330ml beer and cider bottles. 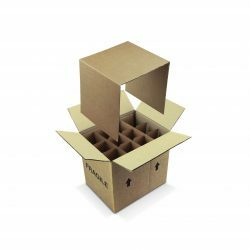 This box is also suitable for beer or cider can shipping packaging. 24 x 330ml beer or cider cans.